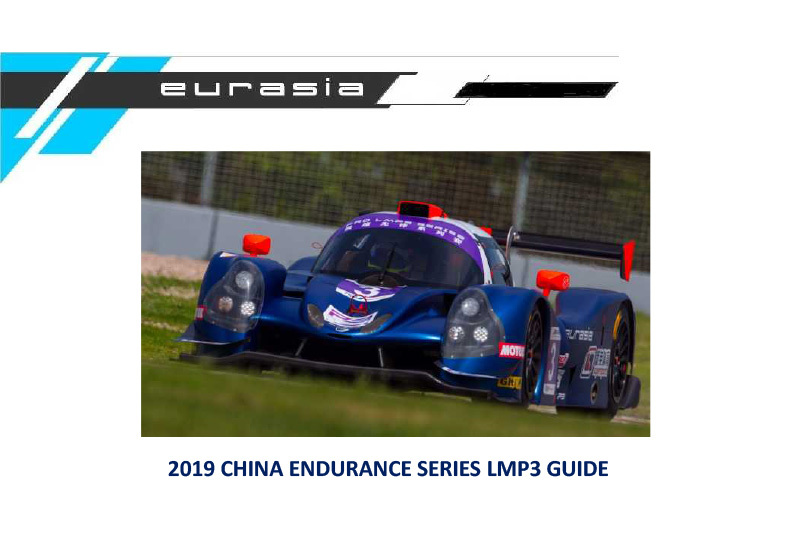 The new for 2017 FRD China LMP3 Series begins on the first weekend of July at the newly opened Zhejiang Circuit in China. 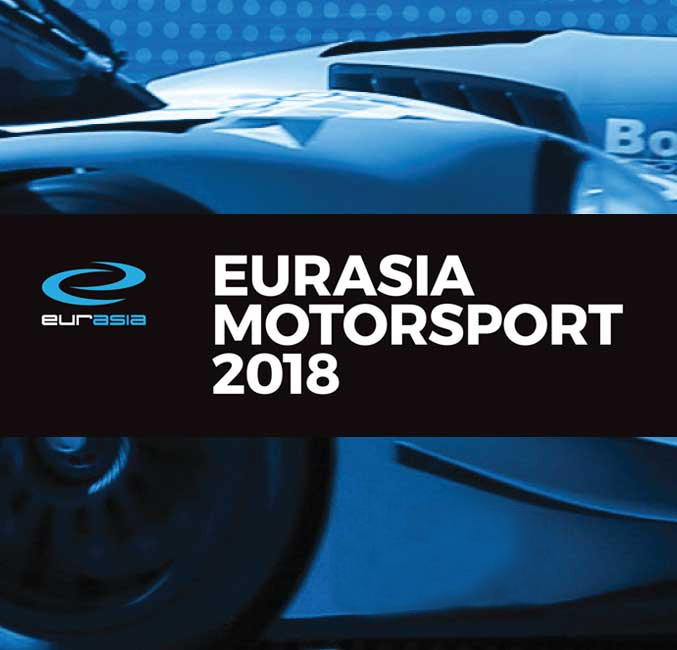 Eurasia Motorsport are entering two Ligier LMP3 cars in the ACO approved Series. Dan Wells and Julio Acosta share one car with Martin Cao and Garnet Patterson the other. 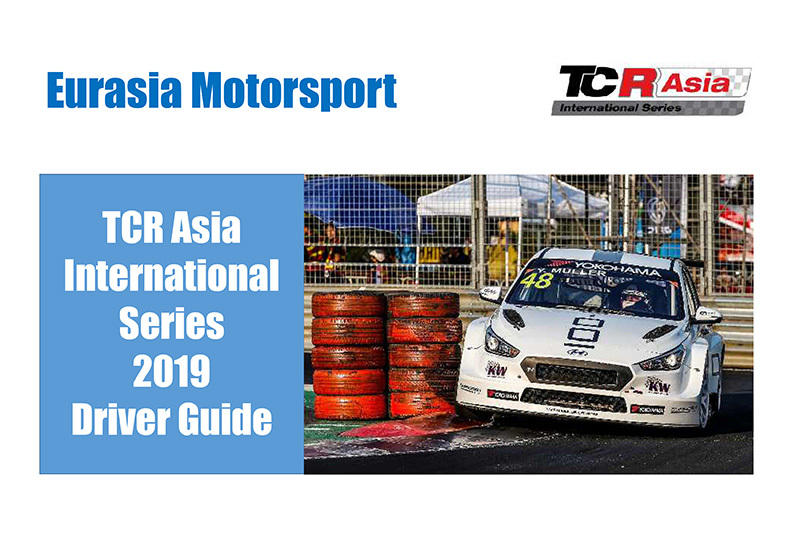 The four-event series will visit Zhejiang, Shanghai for two rounds and ends at Zhuhai in September. 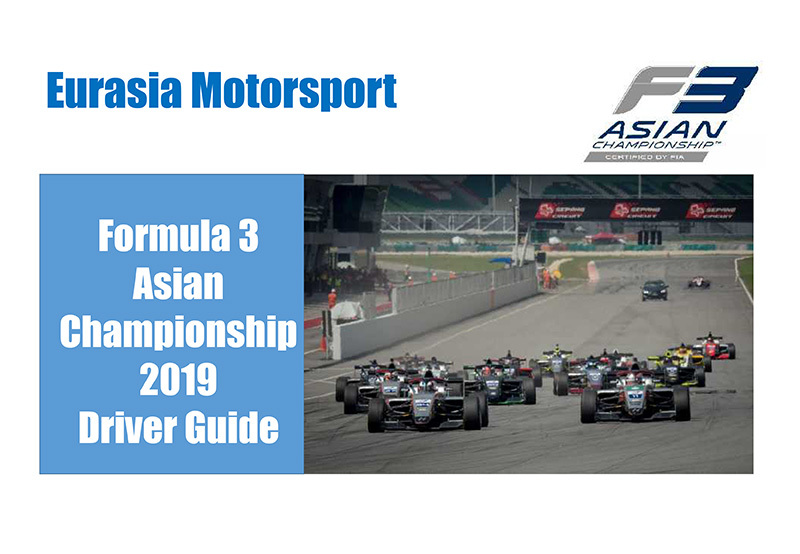 Each event features two races, the Saturday race being 50 minutes long and the main race on Sunday one hour. Both races have compulsory timed pit stops, the length of the stop dictated by the driver’s grade. 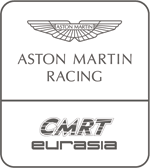 The ACO have approved the series and the scrutineering team will be headed by the ACO’s Jean Michel Pialot. Media coverage in China will be huge, with the main race broadcast live. 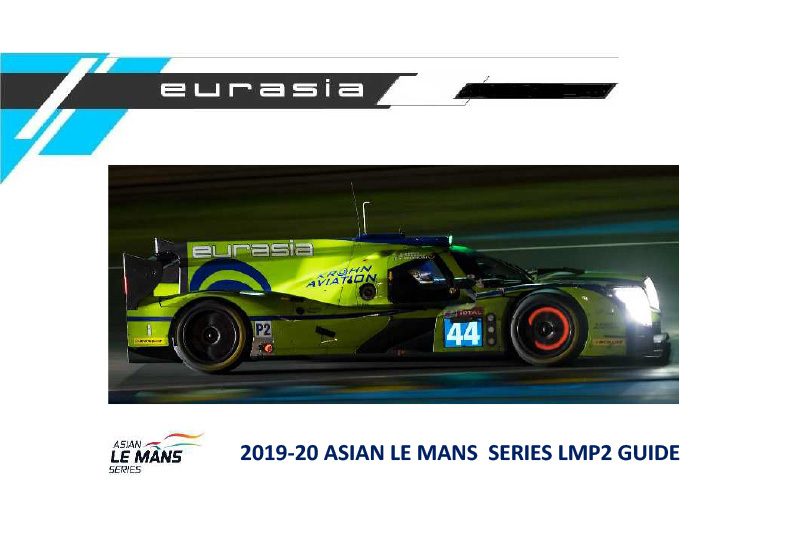 “We are extremely happy to support the FRD P3 Series which has the potential to really launch LMP racing in China,” said Team Principal Mark Goddard. 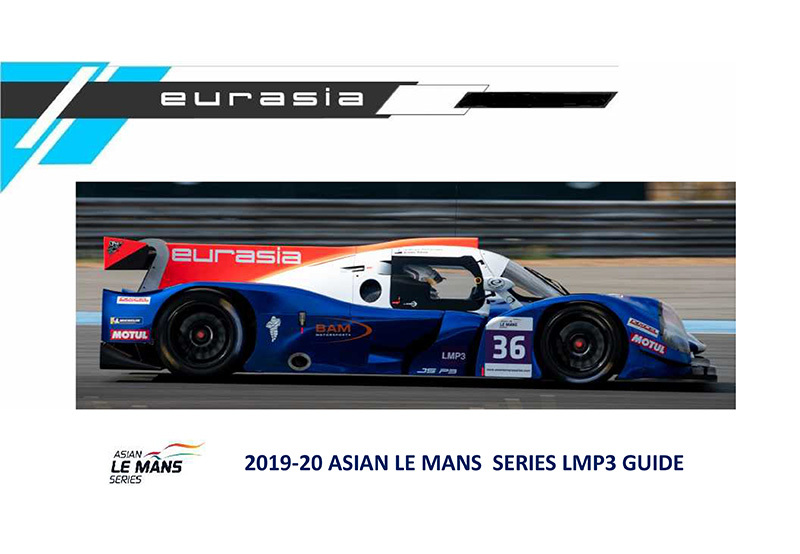 “We are also pleased to be running the Ligier LMP3, a car we know very well having already won two championships with a Ligier in Asian Le Mans and the Asian Le Mans Sprint Cup. I believe all four of our drivers will be evenly matched and will give us a very good chance of attaining a good result.